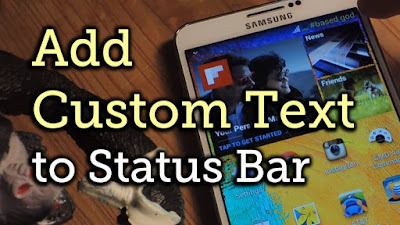 Hello wonderful blog readers, I will like to walk you all through a guide on How to add Custom text on your Android Status bar with the help of Xposed Module using Xposed framework. 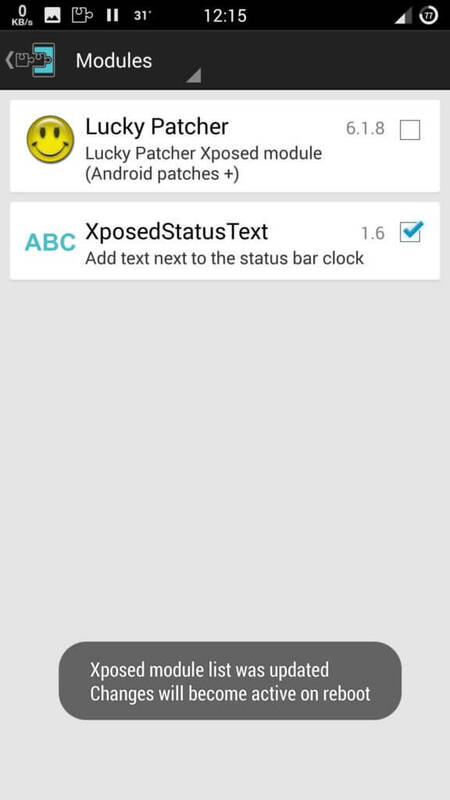 As you know, Xposed framework is one of the best App ever for users with rooted android devices. 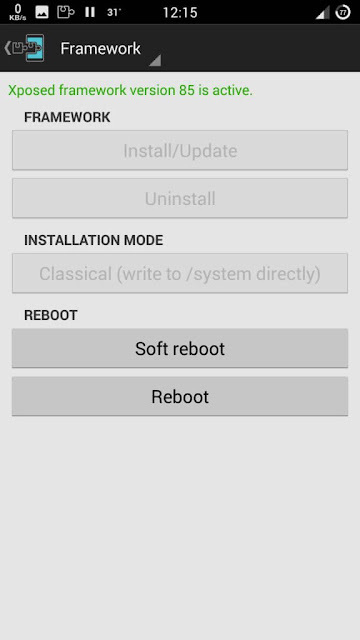 With xpose framework, users of Android Device can perform lots of tweaking and modifications to their rooted device. There are many Good Xposed Modules available these days like Gravity box and Device emulator and lots of app which needs xposed framework to work which am gonna publish in my next post. You can check this post on How to Install and Use Xprivacy app with Xposed Installer. 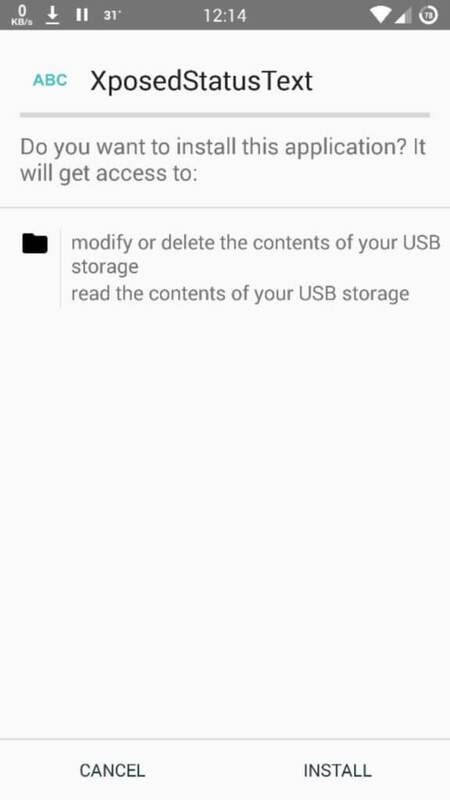 The post will guide you through on how to setup xposed installer for both kitkat and lollipopo users. So guys, lets get to the root of the matter by following the below tutorial carefully to add custom text to your android status bar using xposed module. After you have rooted your device, make sure Xposed installer is installed + Activated. 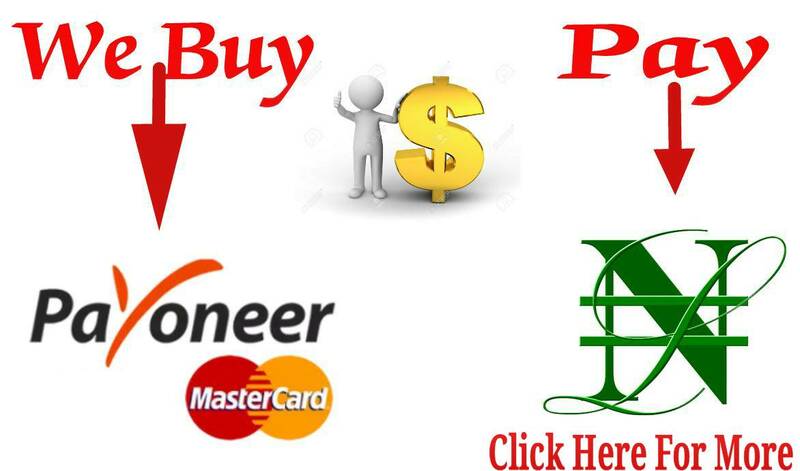 If you do not know how to do that check the below post. 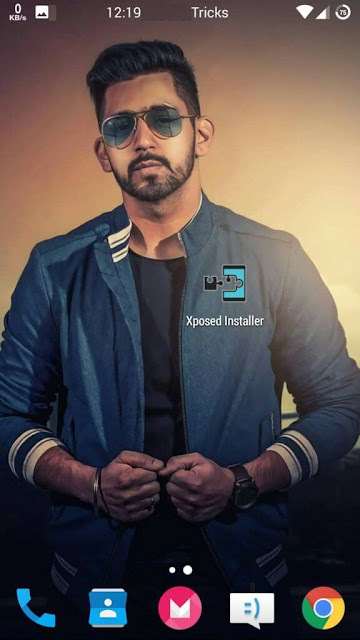 Now after exposed installer has been installed and activated, Simply Download xposed status bar app to your device, install it and follow the below procedure to get it working for you. Download and Install Xposed Framework on your Android Device from repo if you haven't done that. After successfully downloading it, Install and Activate the xposed module by opening the xposed app and clicking on Activate on your android, Install Xposed Status Bar Module App (Download link in Requirements). 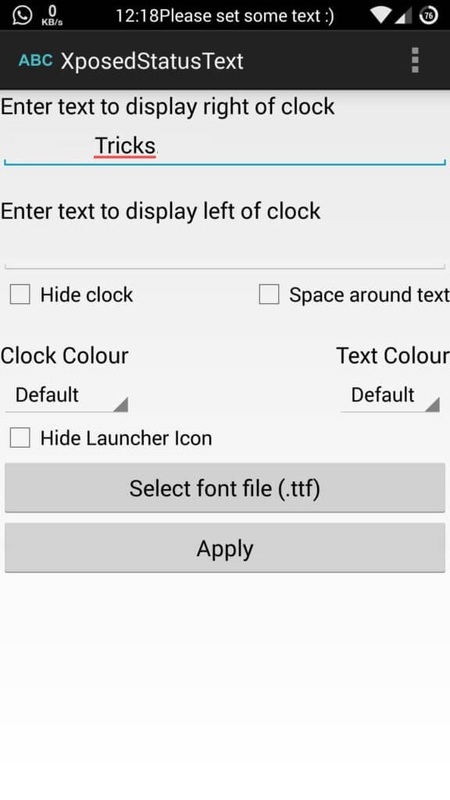 After you've Successfully Restart your Phone, in your phone Status bar you Will see – Please Set Some Custom Text message, Open Xposed Status text app from your phone and Add your Custom text there. 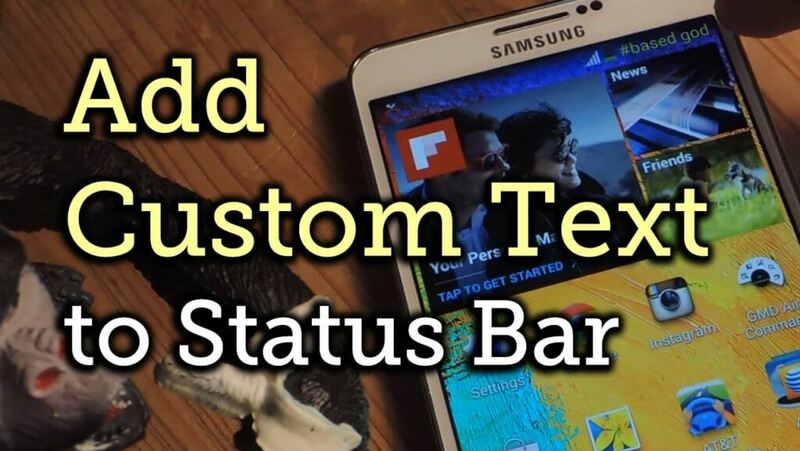 And you will see your Custom Text being displayed on your android Status bar. If it doesn't appear then simply Restart your Device and you will get your Custom text on your Status bar now like the below Screenshot.